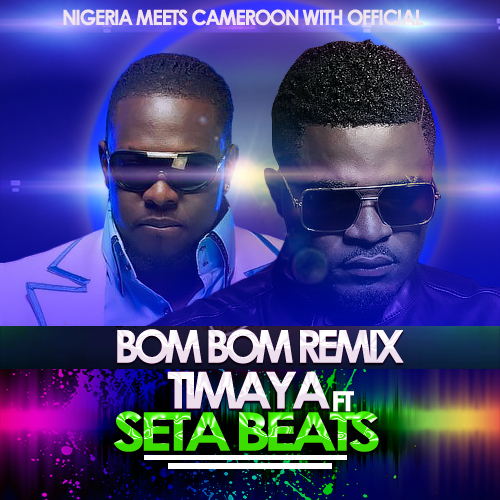 From Lagos to Yaounde, the official freestyle remix of African award winning dance floor luminary Timaya with continental solo shaker #BumBum has gone down by a Cameroon esthetic new punch, Seta Beats, adding more piquancy and brashness to the smash single. The upcoming star who has willfully dangle on the music maneuvers of Timaya may simply be gathering inspiration to land his anticipated African breakthrough single #Bomboclat, expected to drop later this month. Seta is that new paparazzi 237 artist.